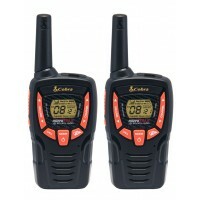 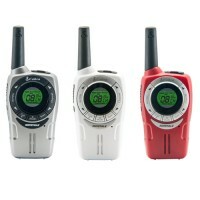 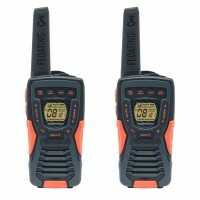 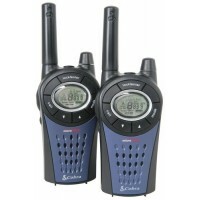 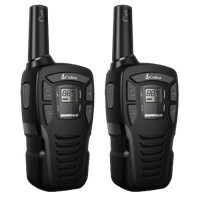 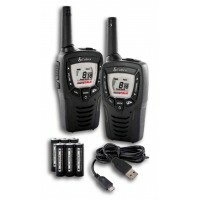 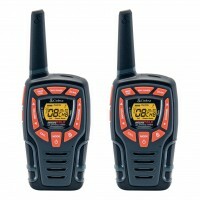 This Walkie Talkie twin pack allows you to communicate with all other ..
Communicates with all other PMR 446 radio Up to 8km range Compact design wi..
Communicates with all other PMR 446 radio Up to 10km range Provides extende..
Cobra MT245 twin pack diverse array of portable and mobile two way radios a..
PMR446 Licence free across Europe and UK. 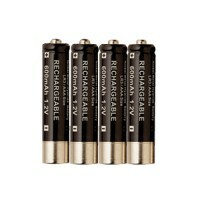 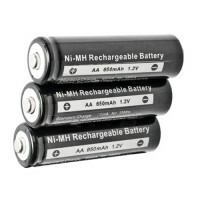 Legal to use free anywhere in Eur..
Genuine replacement rechargeable battery for Cobra PMR845Pack of 3.WARNING ..
Genuine replacement rechargeable battery for Cobra PMR975Pack of 4.WARNING!.. 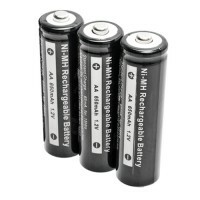 Genuine replacement rechargeable battery for Cobra PMR645 Pack o..
Genuine replacement rechargeable battery for Cobra PMR975 Pack of 4.W.. 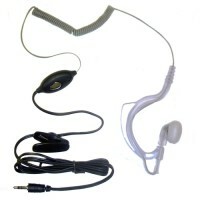 If you require more subtlety with your PMR usage then this covert earhook m.. 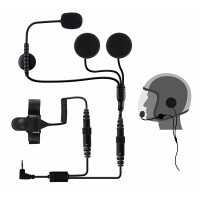 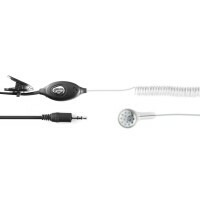 If you require more subtlety with your PMR usage, then this covert earpiece..
Earpiece and Microphone set for Cobra PMR radios. 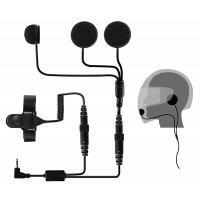 Easy to use and comfortab..
For Open Face Helmets. 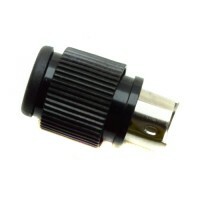 Compatible with VOX Adapter NCOHM100VA The Bike 2 Bi..
For Closed Face Helmets. 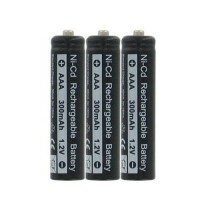 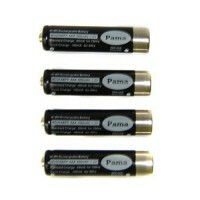 Compatible with VOX Adapter NCOHM100VA The Bike 2 ..
Pama VOX adapter for NCOHM100 and NCOHM100A Turn any PMR PTT headset in to ..
Refurb Genuine Replacement Battery for Cobra PMR 600mAh**Pack of 4** .. 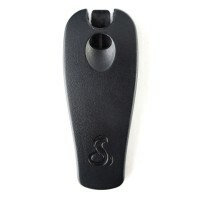 Replacement belt clip for Cobra PMR975.. 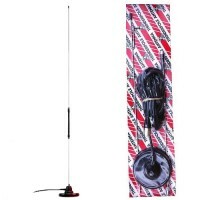 Replacement Cobra Docking Station With Mains Plug For MT975..
Apollo 2 Mag Kit - centre load antenna, inc 4 meters of RG58 cable and PL25.. 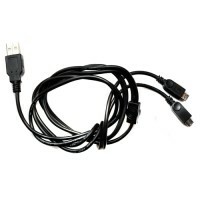 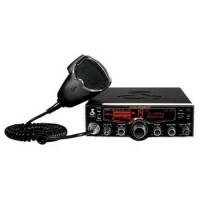 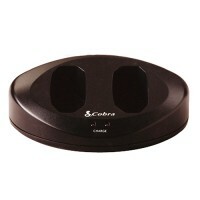 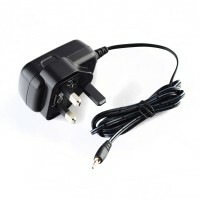 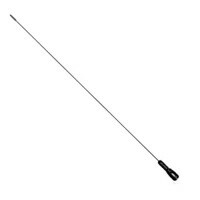 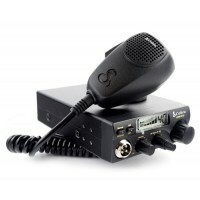 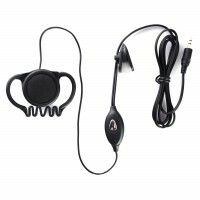 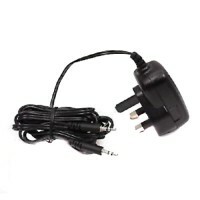 This is a genuine Cobra branded charger for the radios listed below in the ..